Eindhoven is the Dutch Design capital of the Netherlands, and not simply because of the Design Academy or Dutch Design Week, Northern Europe’s biggest design event. Eindhoven is bursting with design throughout the year. Discover it for yourself with special themed tours, exhibitions and of course a glimpse into the design studios. Previously known as the ‘forbidden city’ and accessible only to Philips employees, it is now the creative and cultural heart of Eindhoven. 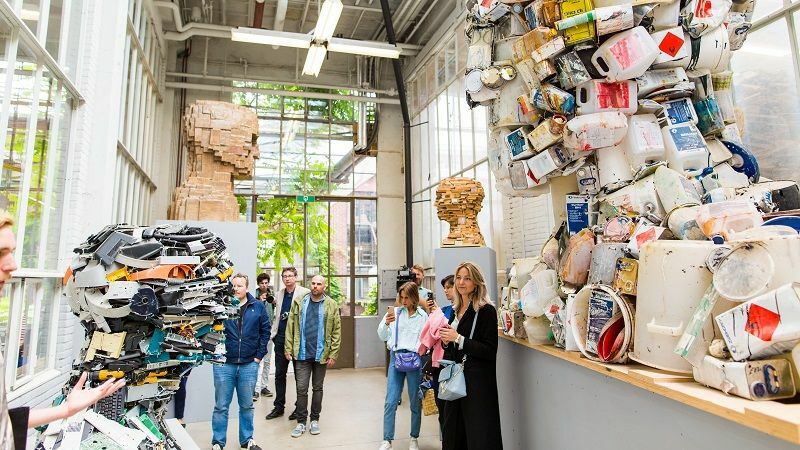 Take a peek into the workshop, showroom and the exhibition space of the world-famous designer Piet Hein Eek on Strijp-R. Be warned: the shop there will bring out the glutton in you! Eating, Drinking and Design, the name says it all. 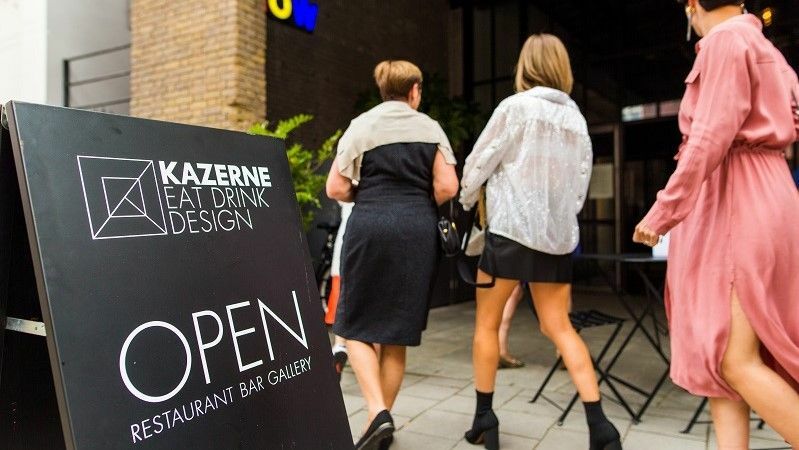 Kazerne is one of Eindhoven’s design hotspots for delicious food and drinks, right in the middle of ever-changing exhibitions. And from autumn 2018 you’ll be able to stay overnight in the adjoining hotel! You will literally be able to sleep among the most recent work by leading designers! Discover all the design hotspots by bike! You can rent these easily from Brandstore Eindhoven, right in front of Eindhoven Station. Tip: start your bike tour with a delicious coffee at Coffeelab, next to or inside the Brandstore. 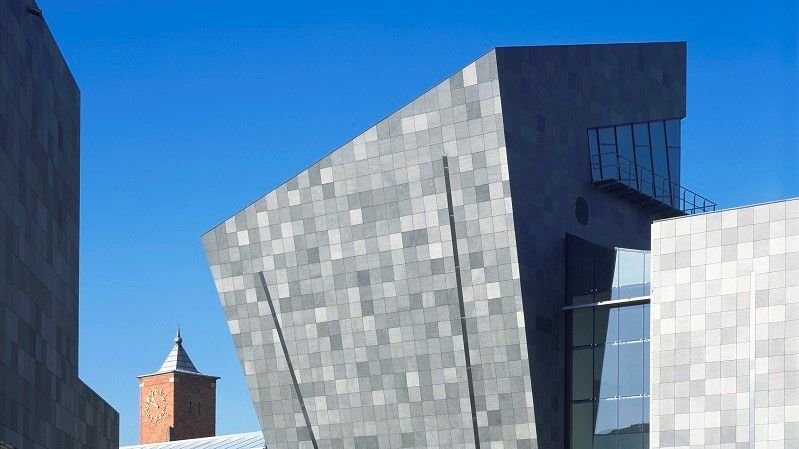 Admire the imposing collection in one of Europe’s leading museums of contemporary art, with works by Picasso, Chagall, Beuys, Dumas, El Lissitzky and Appel among many others. It’s housed in a beautiful building with an unusual entrance to the Museum Café through a bright pink hut with the words ‘Really something for you’ in lights on the roof. 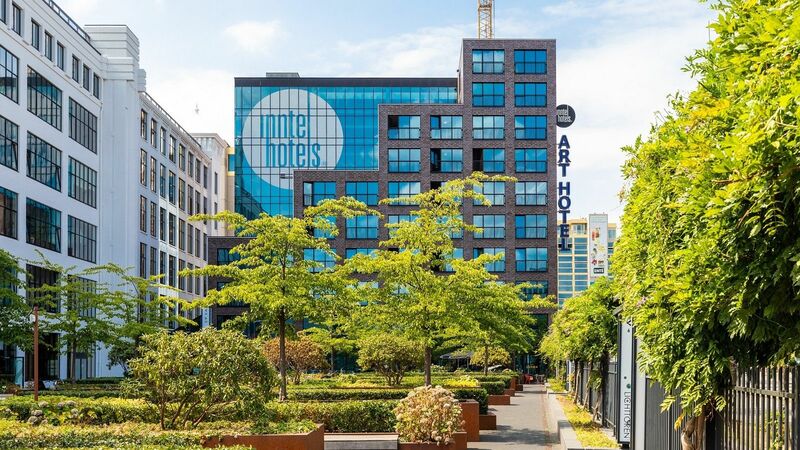 A Dutch Design Week package with an overnight stay at Inntel Hotels Art in Eindhoven. 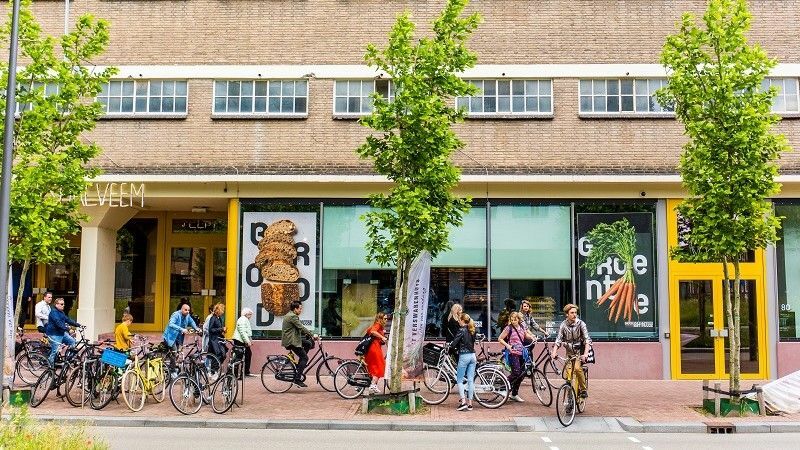 You can check out our Eindhoven page for the best overnight possibilities, places to eat and of course tips from the locals! By train from Eindhoven you’ll be in Tilburg within half an hour. It’s a dynamic city bursting with creativity. Tilburg has many hidden gems, but also highly acclaimed museums such as De Pont and the TextielMuseum. An international collection of contemporary art comes into its own in Museum De Pont, housed in a former woollen mill. 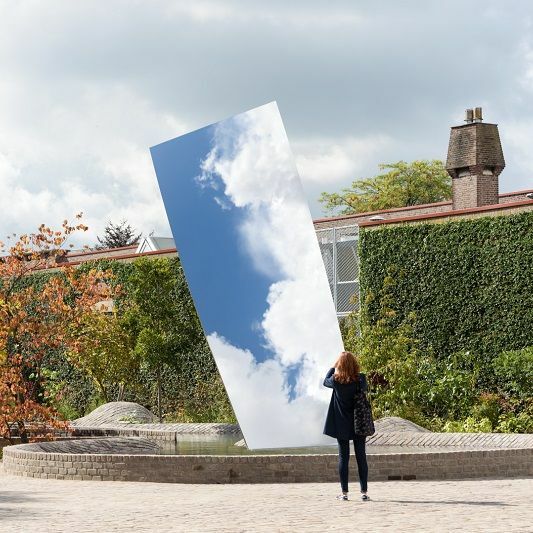 The latest eye-catcher is a six metre high sculpture by the world-famous artist Anish Kapoor. An instant hot spot for sure! Discover the old home of Dutch Railways, the Spoorzone. This is a dynamic part of Tilburg which young entrepreneurs have turned into an inspiring place! 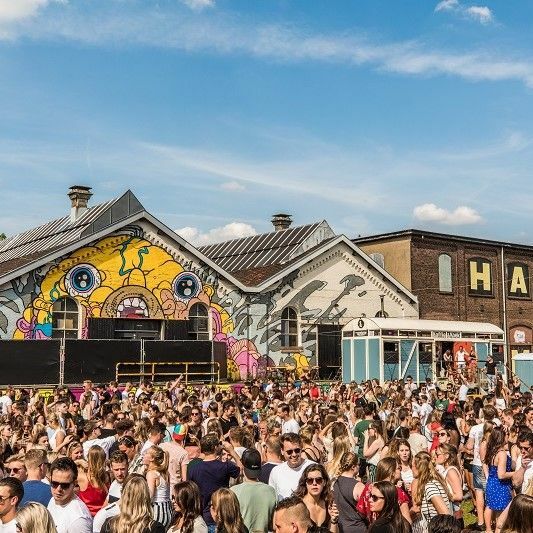 Countless events take place here and you’ll find Tilburg’s hippest hotspots such as RAW and EVE. It’s a must-do place for a delicious lunch or dinner! 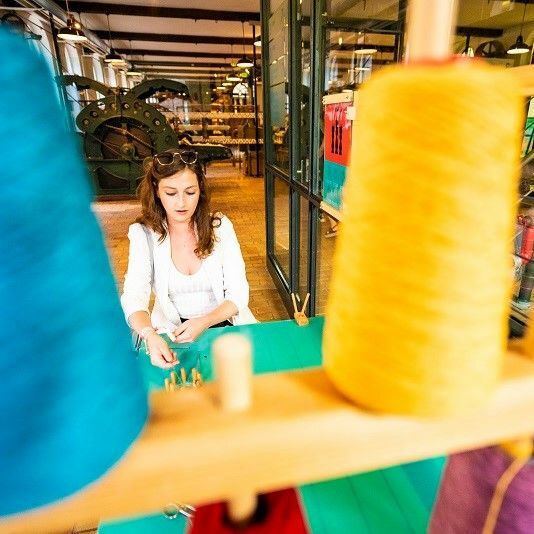 Tilburg has a rich history as a textile city and you can learn all about this history in the TextielMuseum. But the TextielMuseum is much more than that; with the TextielLab tour you will get a glimpse behind the scenes at the TextielMuseum: the TextielLab. You can learn how the textiles are made and can literally look over the designers’ shoulders. How cool is that! Enjoy the finest street cafes and hip food concepts and restaurants by the water, right in the centre: that’s Piushaven.Or hire a boat and take to the water yourself! The characteristic Den Ophef drawbridge was designed by the Eindhoven artist John Körmeling. You can check out our Tilburg page for the best overnight possibilities, places to eat and of course tips from the locals! ’s-Hertogenbosch is renowned for its lovely picturesque lanes, interesting history – master painter Hieronymus Bosch was born here – and of course the local treat, the Bossche Bol chocolate covered pastry. The countless restaurants in the capital of Brabant will take good care of your appetite. 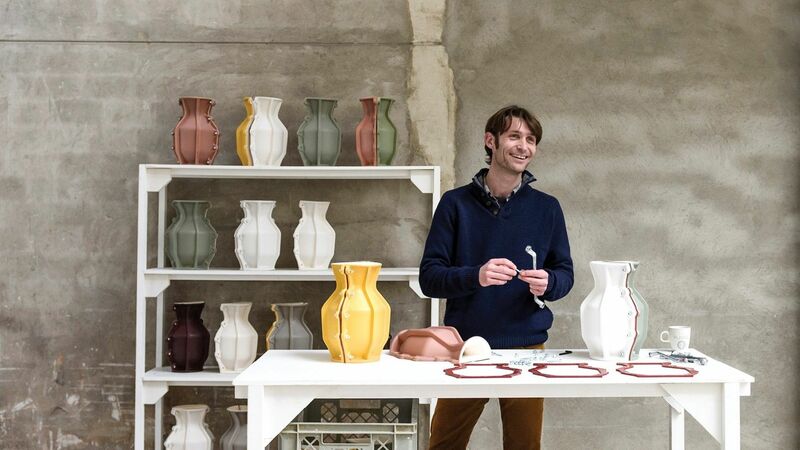 ‘s-Hertogenbosch will also challenge you when it comes to design: this city will find its way to your heart. 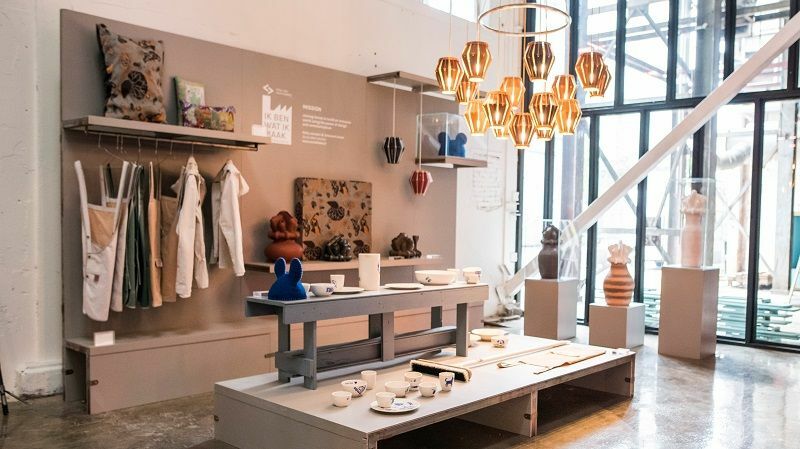 Cor Unum is a ceramics studio in the centre of ’s-Hertogenbosch where beautiful ceramics by national and internationally renowned designers are produced with passion and craftsmanship. You can follow the entire process during a guided tour! A visit to North Brabant should definitely include a visit to the Museumkwartier (Museum Quarter). 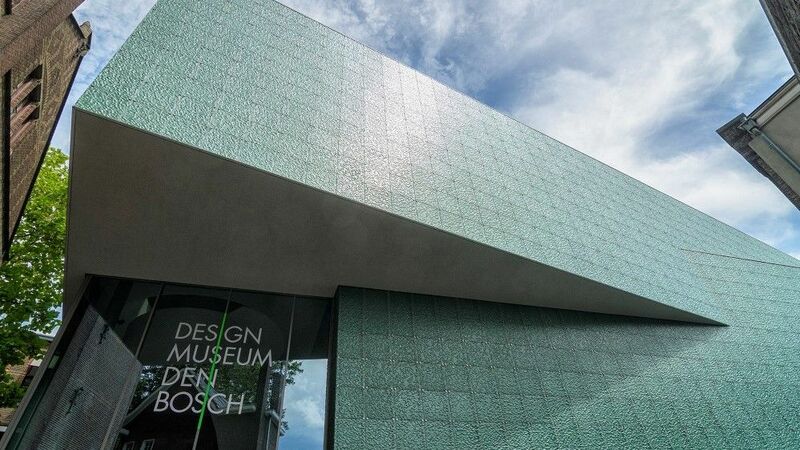 The Noordbrabants Museum, together with the Design Museum Den Bosch is one of the biggest cultural attractions in the Netherlands. Discover the diverse range of art by old masters such as Vincent van Gogh, but also modern masters, and the extensive collection of contemporary art and design. 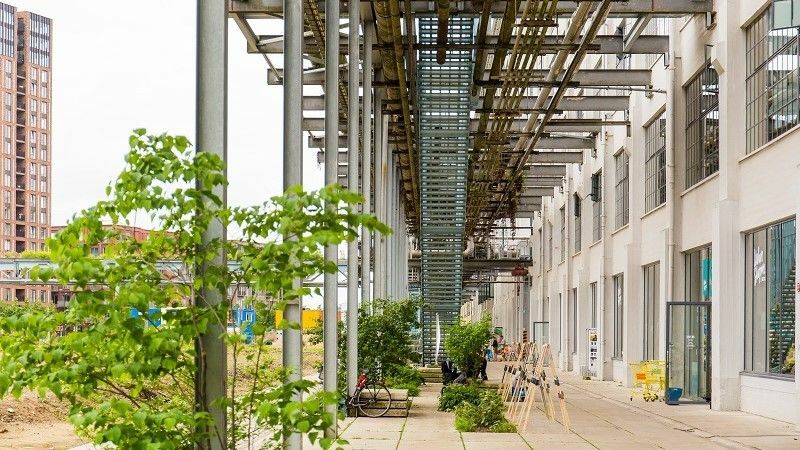 The Tramkade in ’s-Hertogenbosch's railway zone is the newest cultural hotspot; an area which for more than a century housed a grain and animal feed mill. One of the buildings is the bright red Werkwarenhuis which contains Social label and restaurant Van Aken. People with a limited ability to work create the most beautiful design products at Social label in collaboration with well-known designers. 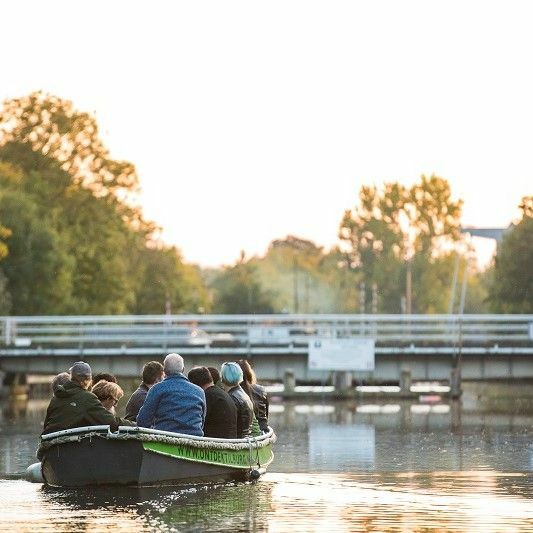 You can check out our ‘s-Hertogenbosch page for the best overnight possibilities, places to eat and of course tips from the locals!